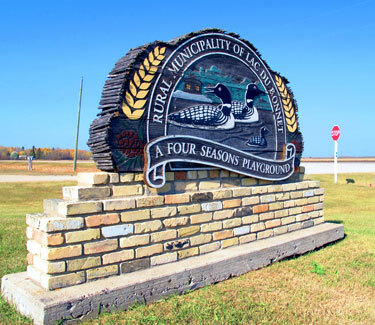 Welcome to the website for the Rural Municipality of Lac du Bonnet. Feel free to search through the RM of Lac du Bonnet information by clicking through the links on the menu to the left. Additional information can be accessed by contacting our municipal office during regular business hours, and do not hesitate to let us know if there is new information that you think should be on our site.